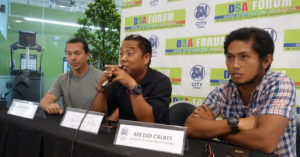 Davao City – Five categories will usher the 2019 Araw ng Dabaw “Get into Rugby Festival” competition on March 16 and 17 at the Tionko Football field. 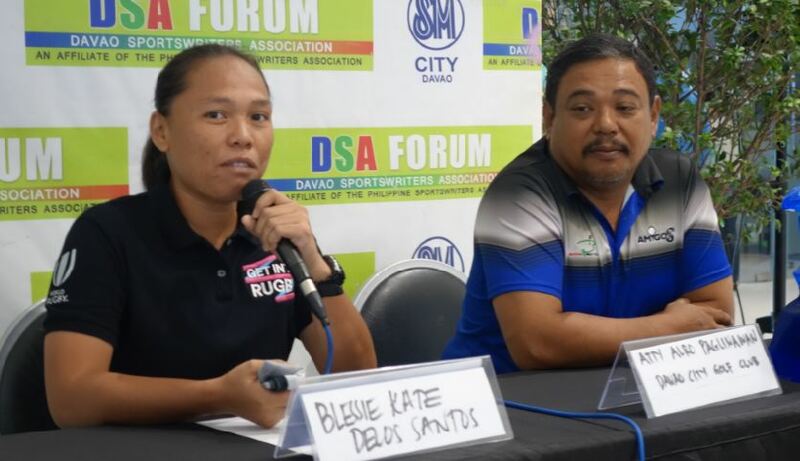 “This will be part of our aim to scout athletes for tryouts to represent the city of Davao in regional, national and international tournaments,” said Blesie Kate delos Santos of the Philippine Rugby Union in yesterday’s Davao Sportswriters Association (DSA) Forum at the SM City Davao. For the elementary division it will be for players born 2006 and later and for the secondary for born 2002 and after. 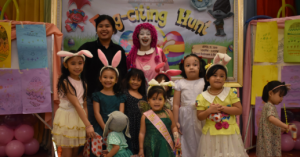 Competing in the elementary girls division are SOS Childrens Village, Buhisan Elementary School-Rizal, Cornelio Reta Sr. –Bravo, Apolinario Mabini ES, Bankas Heights ES, Cabantian ES, San Roque Central ES, Buhisan Elementary School- Yellow, Wednesday, San Miguel IS, Sirawan Beach ES, Talomo Central ES and Cornelioi Reta Sr. ES-Alpha. For the boys category, they are Cornelio Reta Sr. ES-Bravo, Talomo Central ES, Bankas Heights ES-Alpha, Cornelio Reta Sr. ES-Alpha, SOS Children’s Village, Buhisan ES-Pioneer, San Miguel IS, Buhisan ES-Blue Cadet, San Roque Central ES, Sirawan Beach ES and Bankas Heights ES-Bravo. 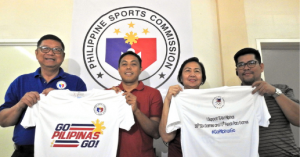 The Secondary boys and girls will have Crossing Bayabas NHS, Ateneo de Davao Junior High, SOS Children’s Village, Telesforo Singson NHS A and B.
SOS Children’s Village Davao A and B will head the Durians Tag League Juniors Division to be joined by Royal Valley Jr. Pirates and Sto Tomas Crashers of Davao del Norte. 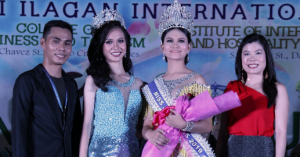 For the Durians Tag League Seniors category, they are University of Mindanao, SOS Children’s Village, Extinct Durians, Sto. 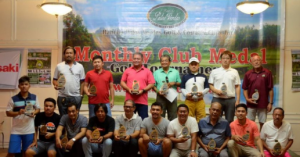 Tomas Crashers of Davao del Norte, Davao Legionnaires and the Royal Valley Academy Alumni. 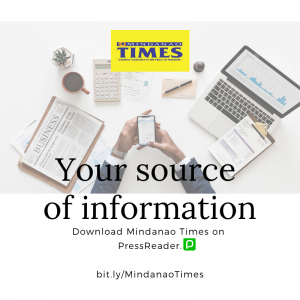 The two-day tournament is presented by the Philippine Rugby Football Union and the City Government of Davao as part of the annual Araw ng Dabaw celebration.